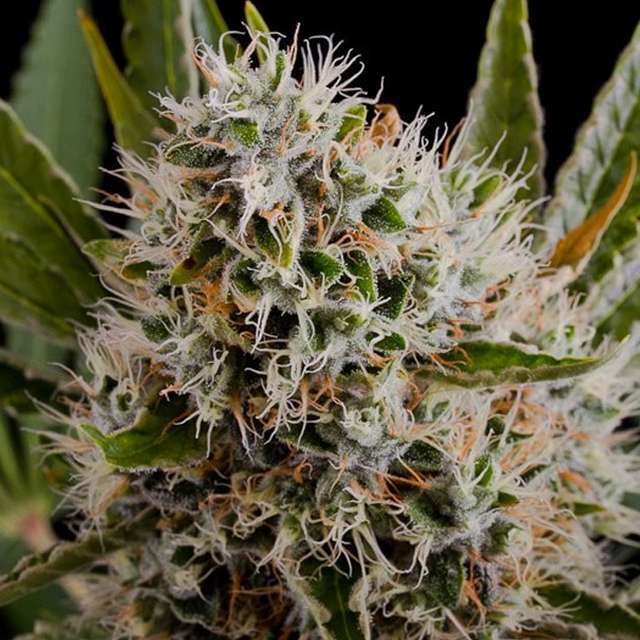 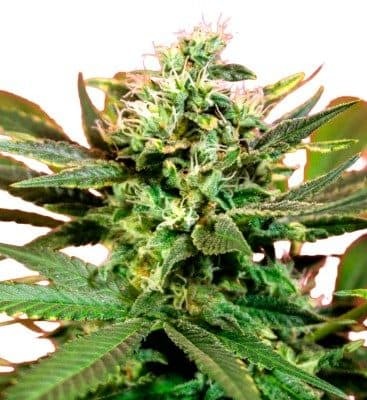 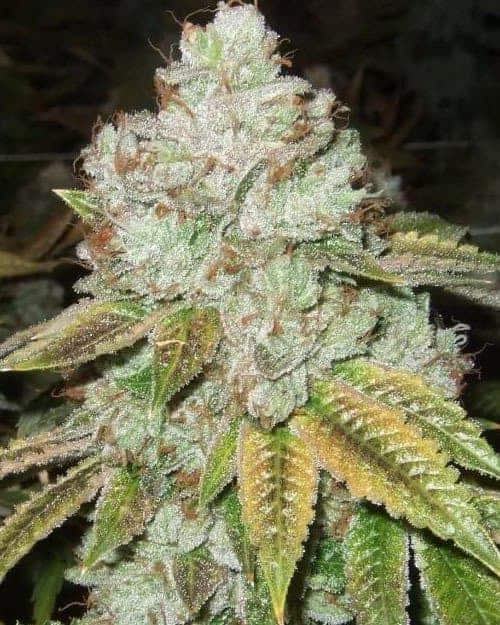 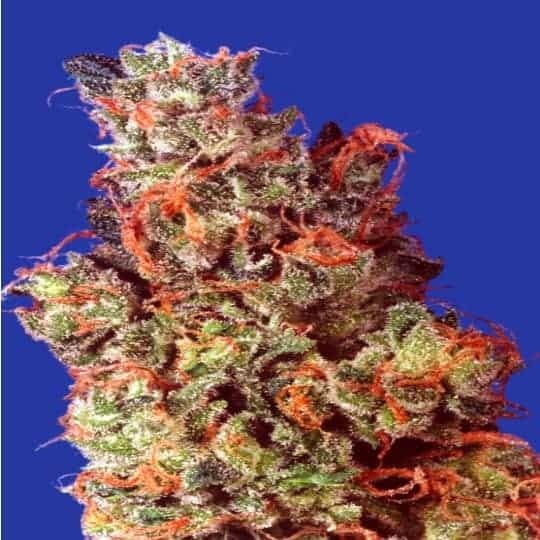 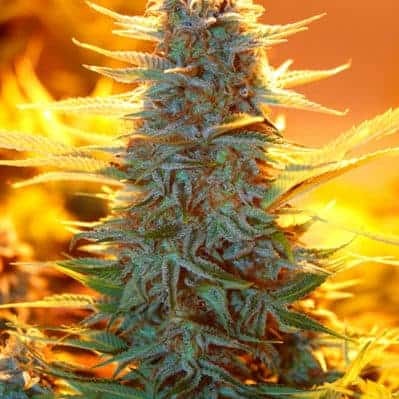 Shark shock seeds are among the most successful breed of the late 90`s, and has since become one of the most utilized seeds in the marijuana world. 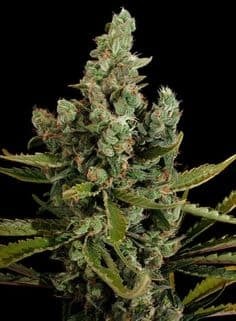 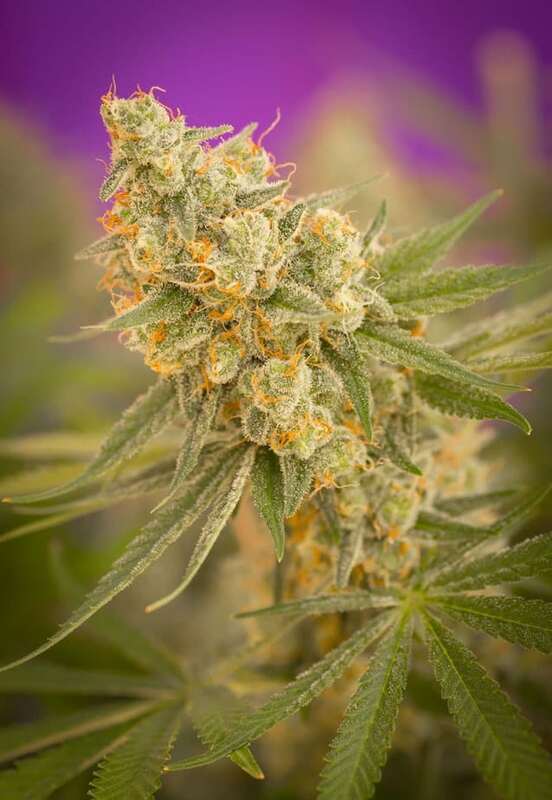 It’s important to know that this cannabis strain has genetic heritage equally as famous and has been awarded a multitude of marijuana cups under the names of the peace-maker and the great white shark. 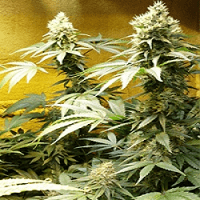 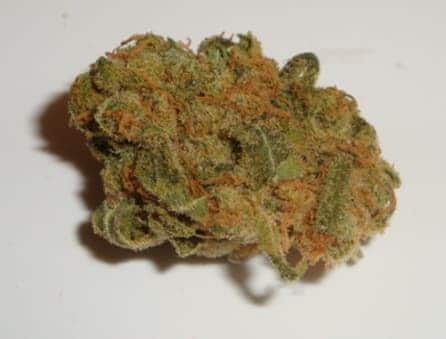 Read more about marijuana seed reviews.